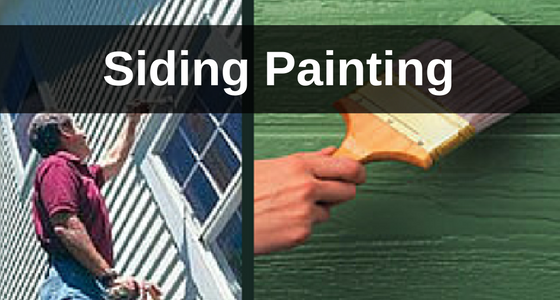 CC’s Painting can enhance the beauty of your home and protect it from the extremes of Wisconsin weather. 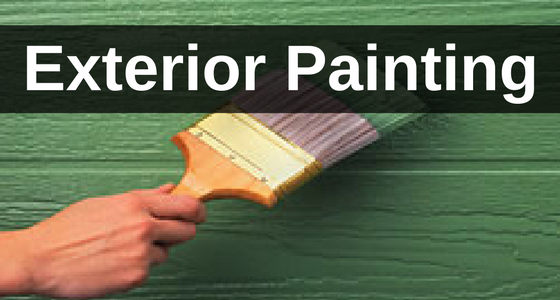 CC's Painting offers interior painting and exterior painting services including: House Staining, Power Washing, Wallpaper Removal, Water Damage Repair, Cedar Staining, Concrete Services, Deck Services, and Drywall Repair. 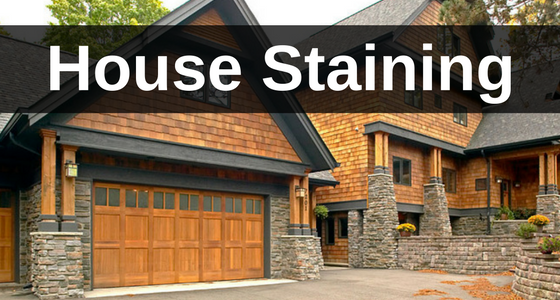 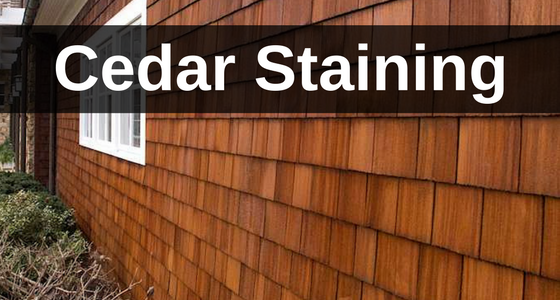 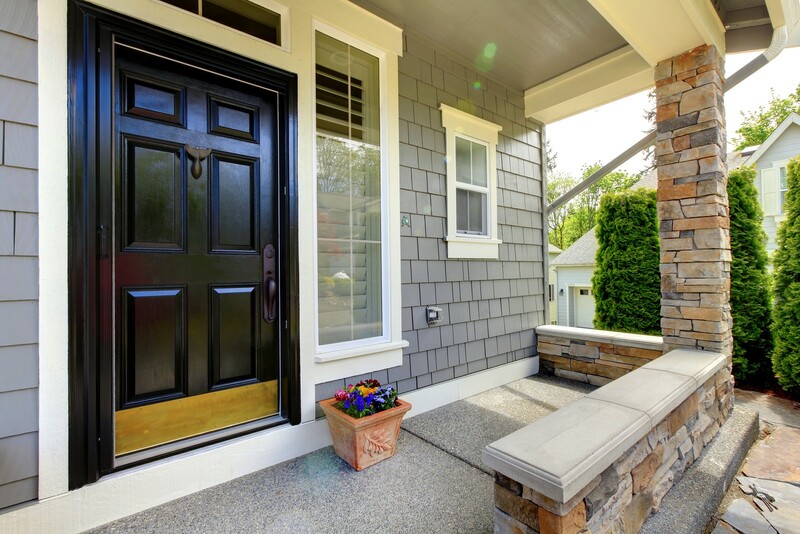 We provide you with a range of services, in addition to cedar staining and siding painting. 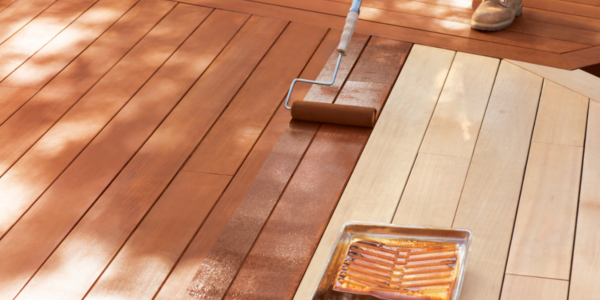 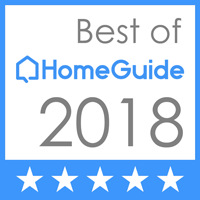 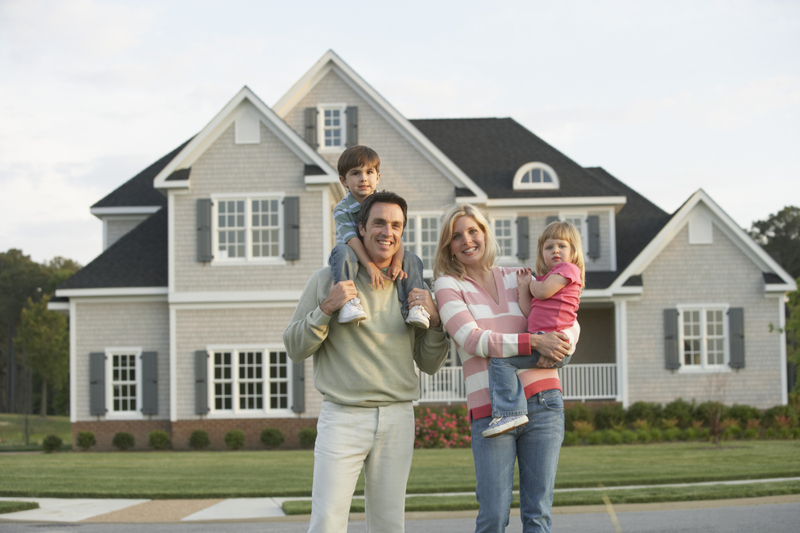 Your home is most likely the largest investment you'll ever make in your life, so it makes sense that you'll want to do everything you can to make sure it looks as good as possible. 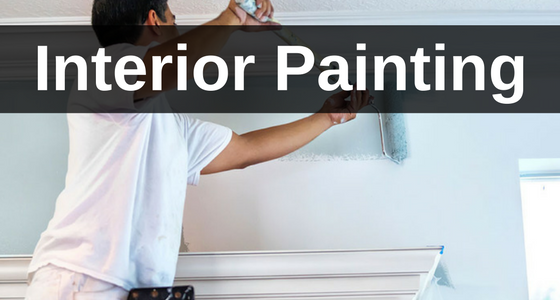 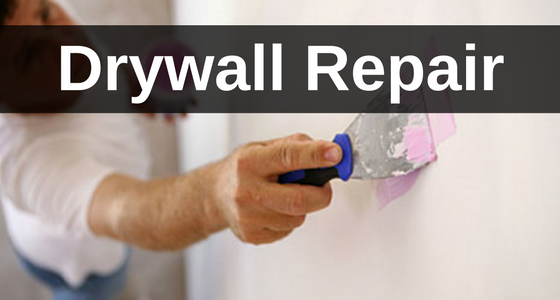 Patch a small or large hole, or even a crack in the wall or ceiling while matching your existing wall texture, you have found the professional painters for the job! 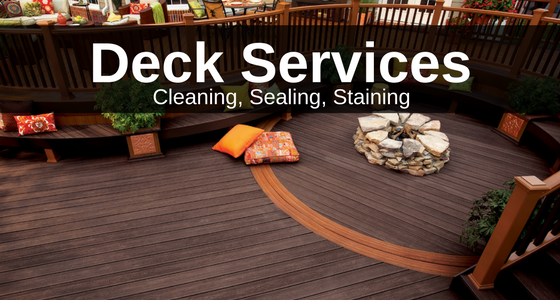 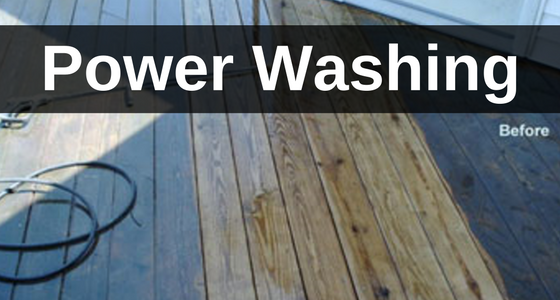 Power washing services for your deck and exterior home. 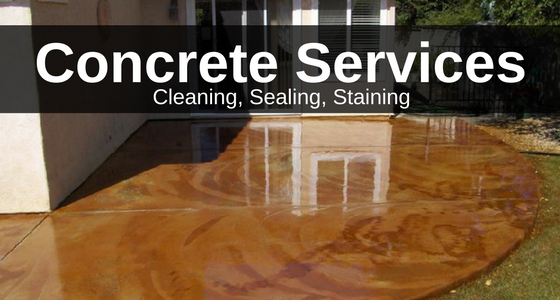 Concrete power washing and pressure washing services.